Westlake is one of the most desirable areas in Austin, sought-after for its beautiful luxury homes, breathtaking scenery of the hill country, it's highly acclaimed and exemplary Eanes ISD and a mere 10 miles from downtown Austin! Westlake residents can enjoy a plethora of outdoor activities within the Westlake community and surrounding areas, Barton Creek Greenbelt, Wild Basin Wilderness and Zilker Metropolitan Park are perfect hot spots for hike and bike enthusiasts who enjoy the outdoors and nature; golf and tennis lovers can choose from numerous courses and clubs including Lost Creek Country Club, Austin Country Club, Lion’s Municipal Golf Course, and Barton Creek Resort and Spa. Shopping aficionados enjoy upscale shopping at Hill Country Galleria, local boutiques on Bee Cave Rd or Barton Creek Mall. 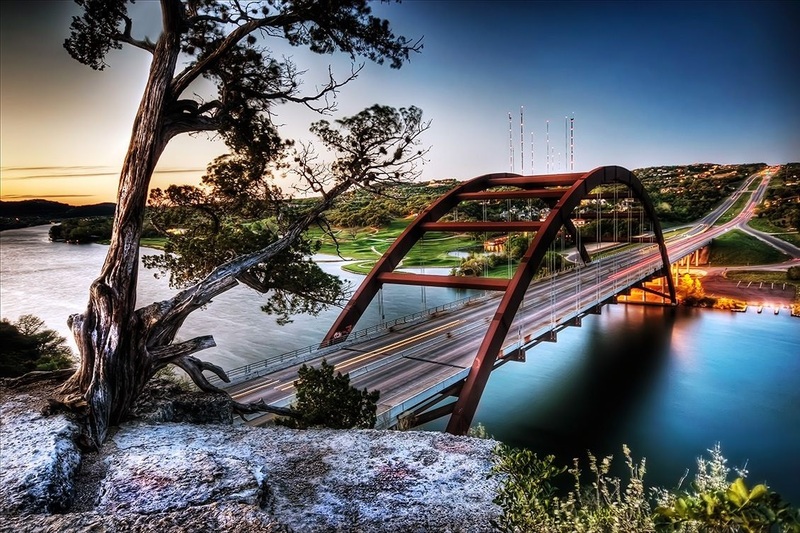 Westlake residents who love water sports are only minutes away from Lake Austin where they can enjoy boating, canoeing, swimming, kayaking, water skiing and fishing, among other water sports activities.